All doodles are made on 3X3 Post-Its. 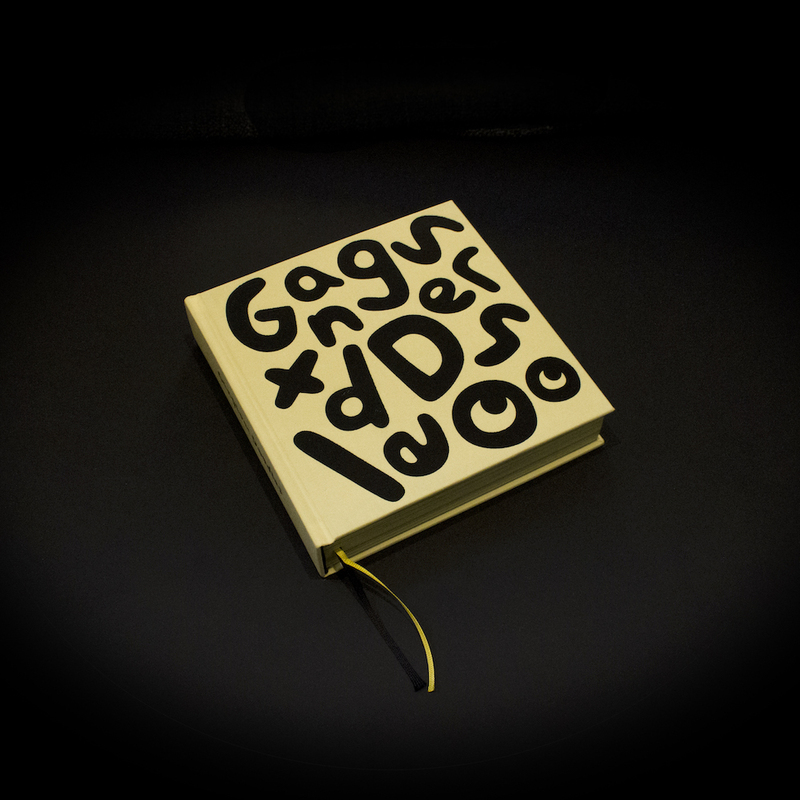 Gangster Doodles Book is a 336 page collection of drawings from the past 3 years. Featuring rappers, ballers, players, thugs and gangsters. Gangster Doodles aka Marlon Sassy is a self-taught artist who currently resides in Vancouver, BC. While working a quiet office job, Marlon began doodling on 3x3 post it notes with sharpies and high lighters, his work as Gangster Doodles evolved from there. As an artist, Marlon has displayed work in galleries around the world, premiering his talents in London, Japan, Berlin, France, Ireland, LA, Portland and Vancouver. 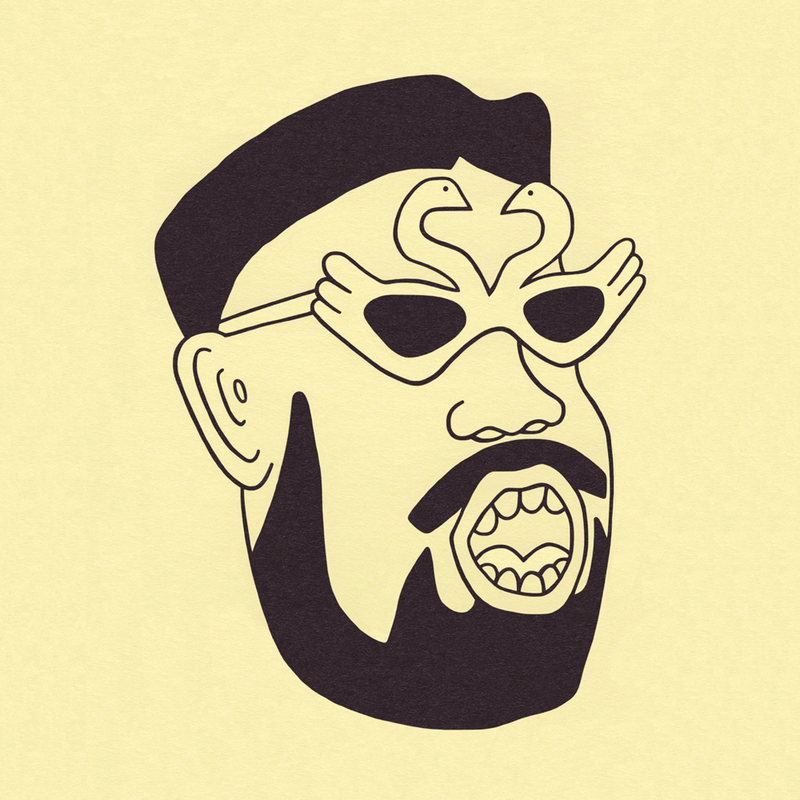 Professionally, he’s collaborated with a catalogue of corporate clients including Nike, Adult Swim, Primitive and Stones Throw Records. 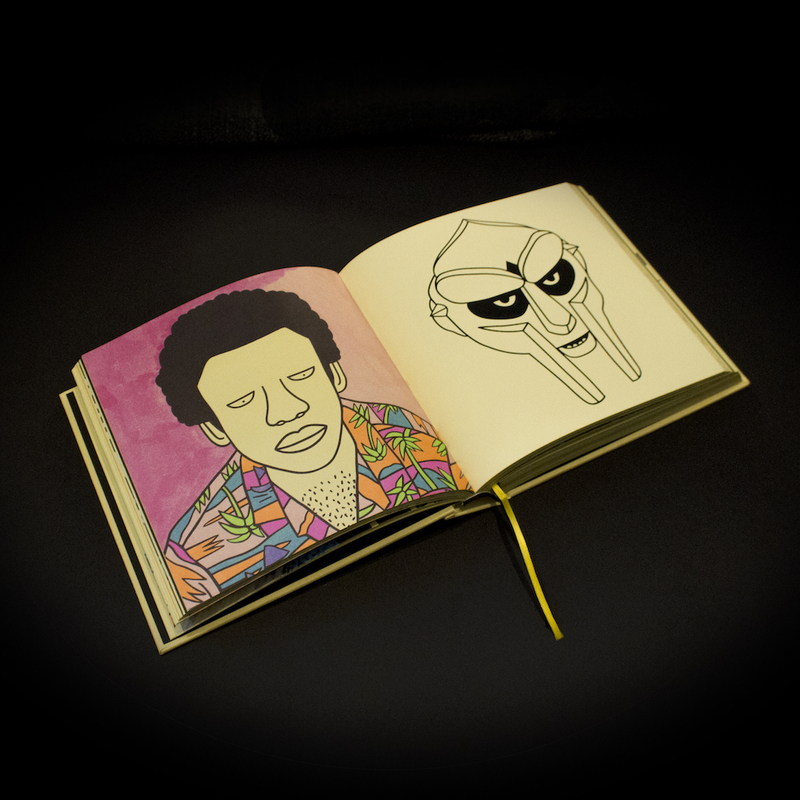 He’s also commissioned a series of work for artists such as Knxwledge, Jon Wayne, Calvin Harris and David Choe. In 2017, Marlon was featured as a rising artist in the Source magazine, showcasing his skills and the evolution of his style. Marlon is currently promoting his self published book and has signed a follow up book deal with Harper Collins to be released in December of 2019.